When you signed up to YoureOnTime, a staff record under your name was created, along with the manager account and default staff account. To add additional staff members follow the easy steps below. 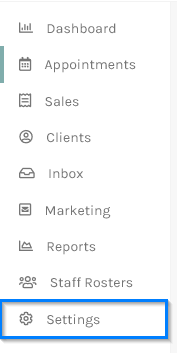 Within the Business Details panel, under the Staff section select Manage your Staff. The Staff Search screen will appear. On the top right is the screen menu, click the Add a new Staff member button. You will be taken to the Details for new Staff member screen. Enter the staff First name, Surname, select a Location and select the User Level as Staff. 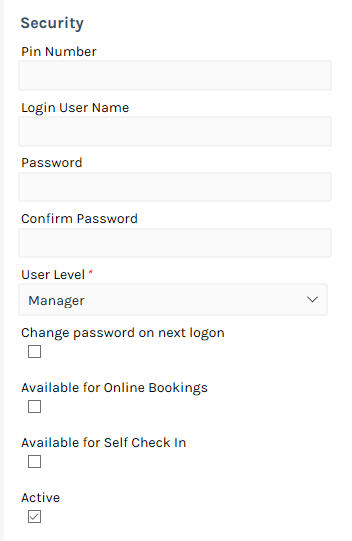 You have the option to set them up with access to You'reOnTime by adding Pin number, login username and password under the Security section. You can set up commissions for this staff member under the Commissions section. You can also set up their usual days worked on this screen. Now that you have added your staff, lets set your working hours.